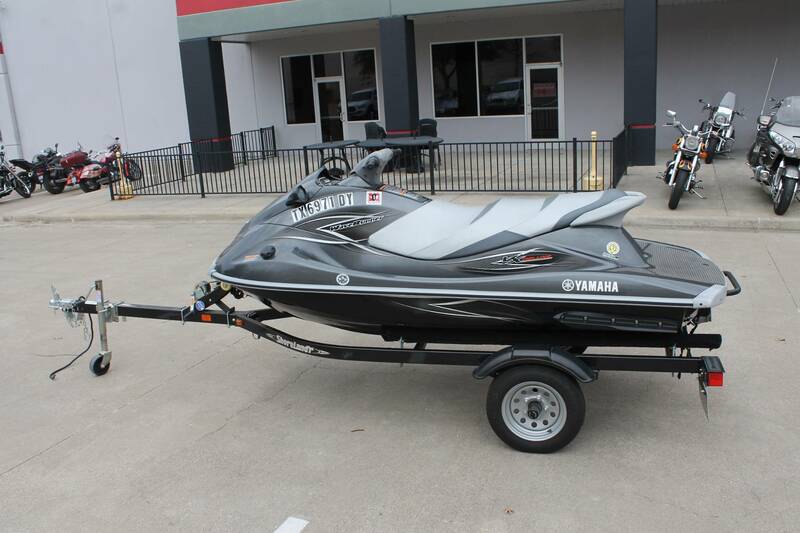 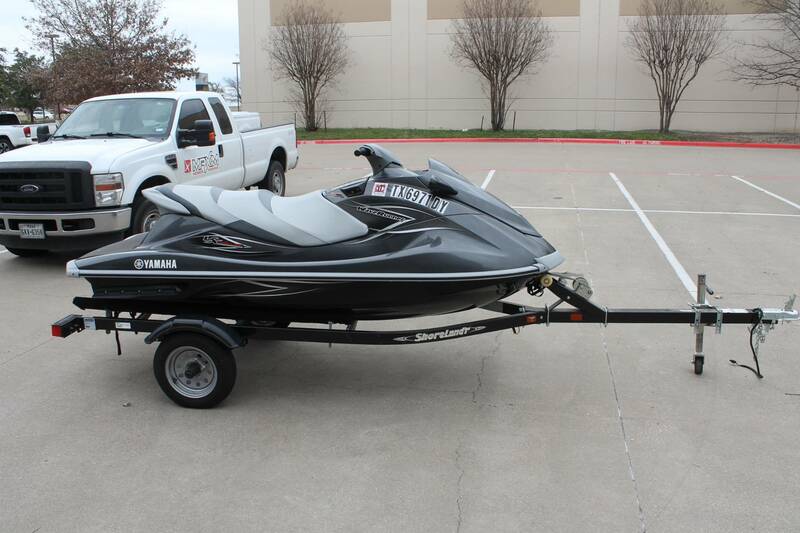 Very clean jet ski with 54 hours. Has been fully serviced and ready for the lake. Trailer not included but available.